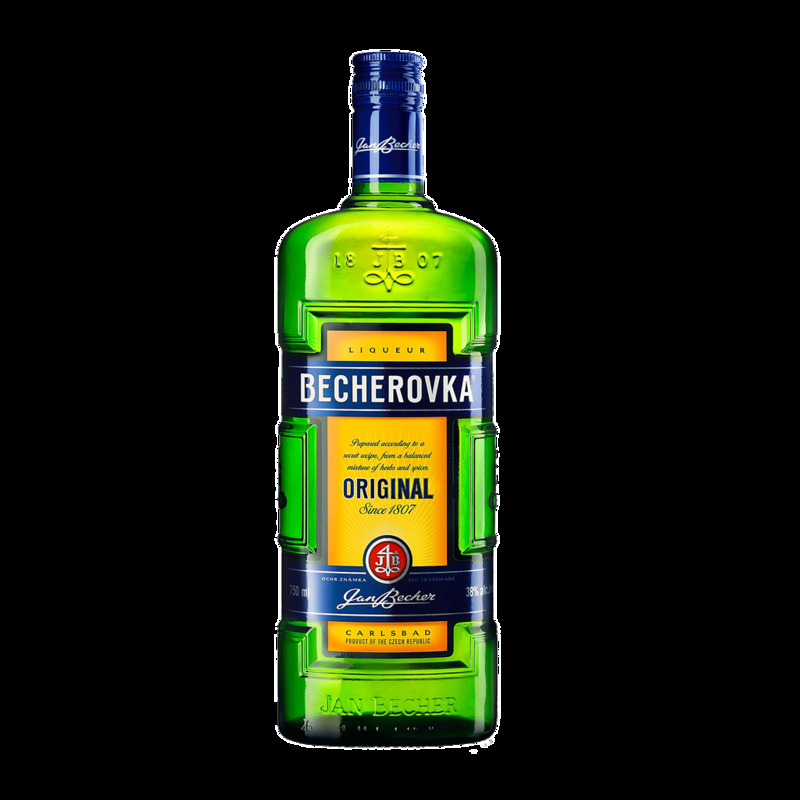 Spirits Becherovka Herbal Liqueur - Royal Wine Merchants - Happy to Offer! Becherovka is one of the world’s oldest bitters produced in the spa town of Carlsbad. The incomparable taste of Becherovka is the result of more than twenty carefully selected herbs and spices from across the world coupled with a unique maceration process. Serve neat or with tonic water.